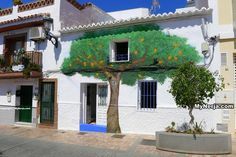 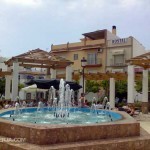 Hostal Plaza Cantarero is located at the end of Nerja's main shopping street, Calle Pintada. 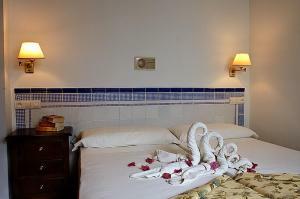 It is on the edge of the old town with its narrow streets and authentic tapas bars. 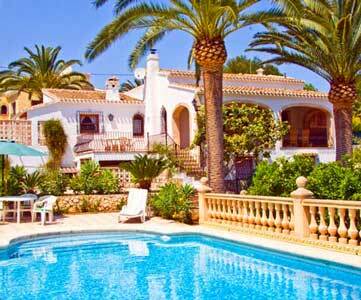 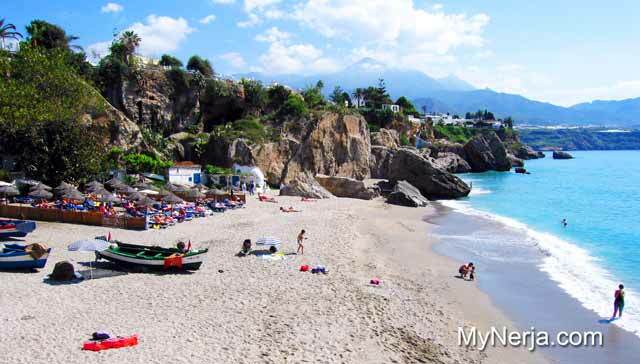 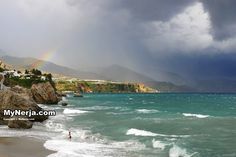 The Balcon de Europa is a short walk away as are several of Nerja's beaches. 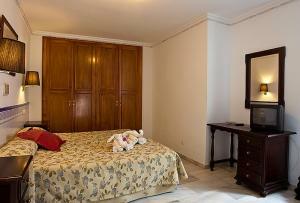 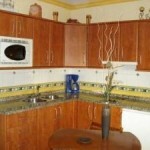 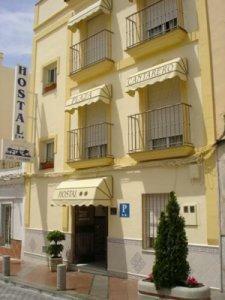 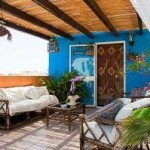 Hostal Plaza Cantarero has ten rooms with air conditioning, TV, free WiFi and ensuite bathroom. 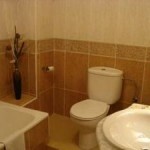 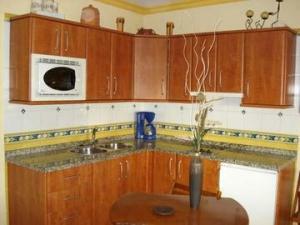 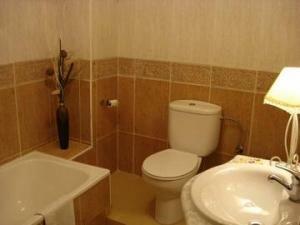 There is also a 1 bedroom apartment with its own kitchen and bathroom. 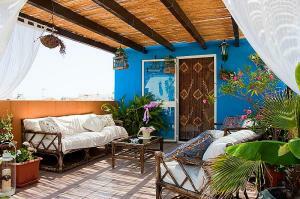 A roof terrace is open to all guests. 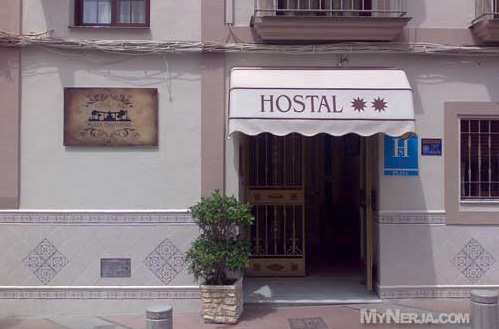 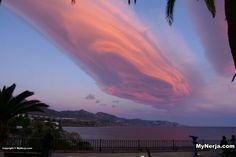 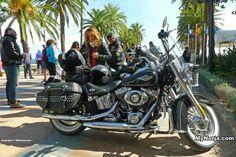 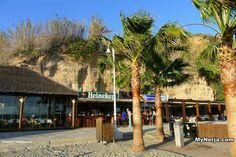 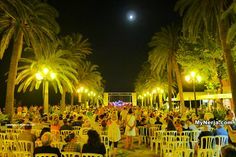 If you have visited Hostal Plaza Cantarero Nerja you can leave a comment and star rating at the bottom of this page. 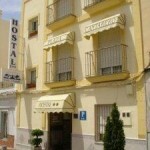 Posted in Hostal, Hotel, by Marqueemoon on Saturday 4th of February 2012. 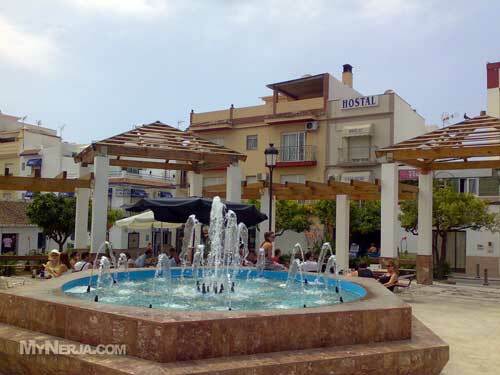 If you have visited Hostal Plaza Cantarero Nerja please rate it now by clicking on the stars below, then leave your comment using the form at the bottom.